Students not in the classroom by 8:25 are considered tardy. While tardies do not count against total attendance, if a student is having attendance issues, the number of tardies is considered. Students must be in school a total of 4 hours to be counted present for the day. 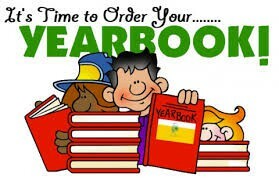 Dismissal begins at 3:00. Parents are expected to pick up students no later than 3:15. While we understand that at times circumstances may require that a student waits in the office for a few minutes after pickup, this should not occur daily. 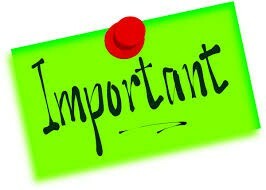 Please monitor the number of early Checkouts; this too is considered if a student is having issues with attendance. Who is your favorite teacher? 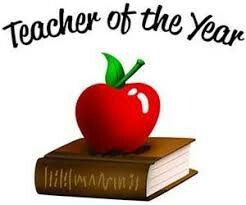 Nominate him/her for Teacher of the Year by completing this form. The nomination window will be open until Friday, March 1st. 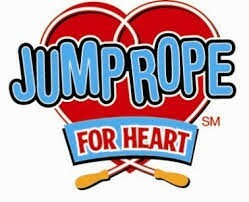 We are currently at approximately $8000 for Jump Rope for Heart and a little over 200 students who have either given money, raised some online, or turned in a coupon. We would like 100 participation of at least $5 if possible by taking the $5 challenge this weekend (ask 5 people for $1 or 10 for 50 cents). 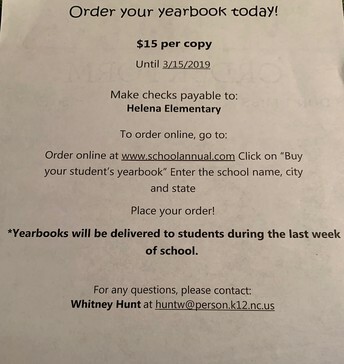 Remember this helps us to buy PE equipment and we would like to also hold our #1 spot in the county that we have held for many years. All money is due next week, however, I may keep it open for an additional week if needed. 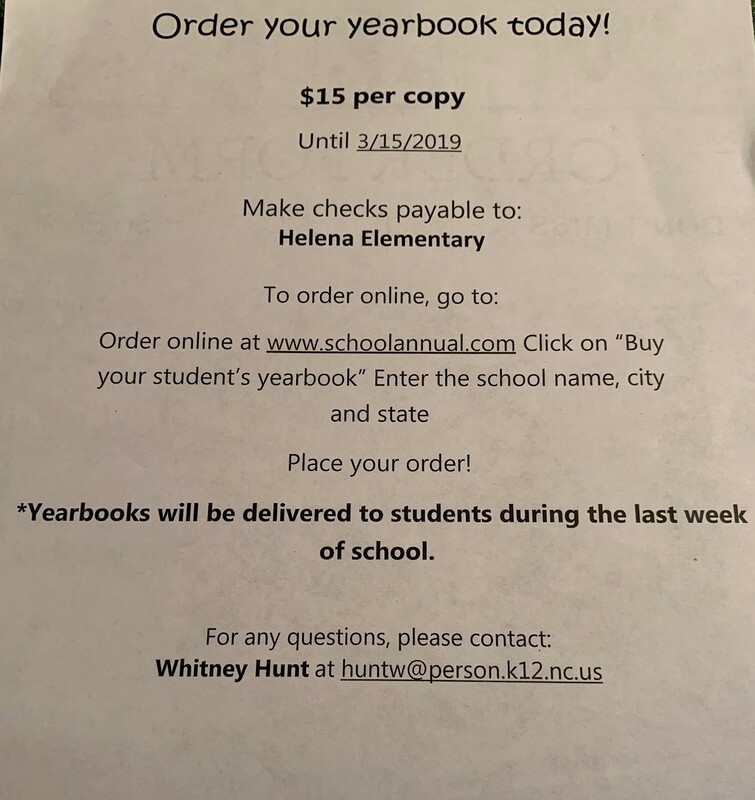 If you have turned in a coupon, please send in at least $5 next week. 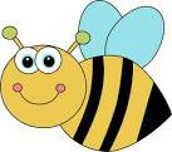 Kindergarten is the initial point of entry into the public school system. 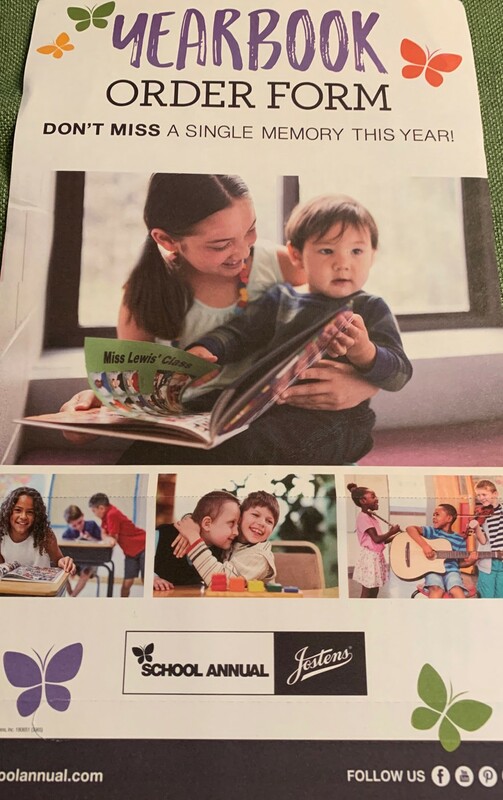 Children must be five (5) years old on or before August 31, 2019 to register. If a child’s fifth birth date falls on or after September 1, 2019, the child is not eligible to enroll. 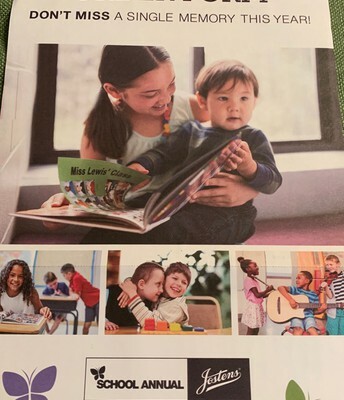 However, a parent may apply for early admission to kindergarten if the child’s fourth birthday is on/before April 16, 2019. The request must be made no later than the end of the first month of the school year and the child must meet all of the requirements for early admission. 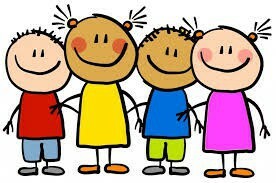 “Early Admission to Kindergarten” information is available on the Person County Schools’ website located at http://bit.ly/2CVP8iX . Does the thought of the transition from elementary to middle school worry you? 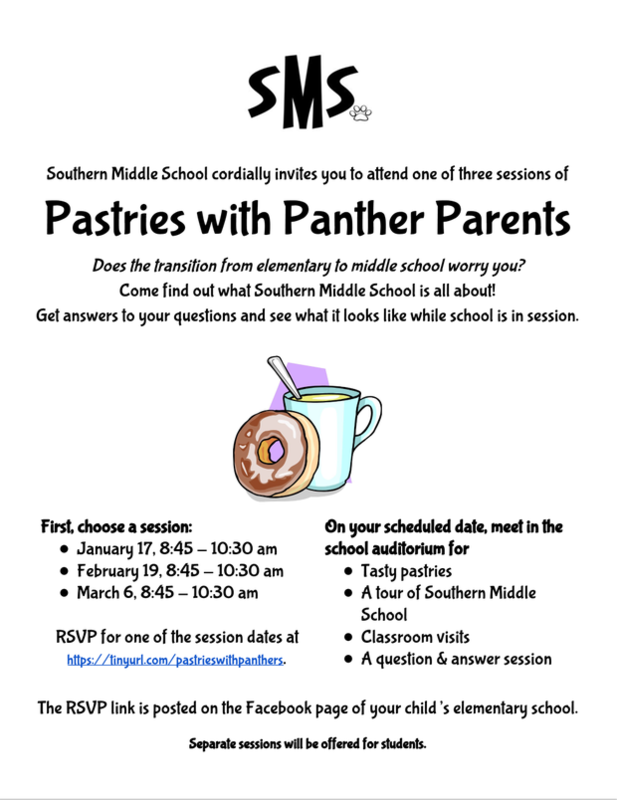 Come find out what Southern Middle School is all about. Get answers to your questions and see what school looks like while school is in session. Great Snowball Fight for Box Tops contest! 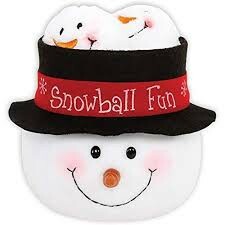 The final day to turn in box tops for the Great Snowball Fight is Tuesday, February 26th. Helena Elementary APT (Association of Parents and Teachers) is our own version of PTA. All funds raised directly support our Students and Teachers. A fee for joining is NOT required. Meetings are scheduled monthly. Any parent wishing to attend is invited. 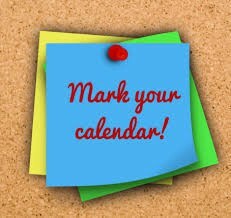 The next APT Meeting is scheduled for Monday, March 11th in the Media Center.